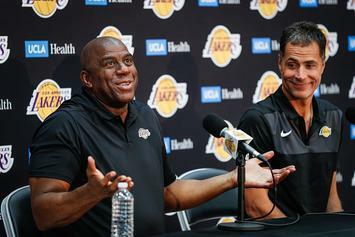 Magic hopes to have open dialogue with Lakers in Philly this weekend. 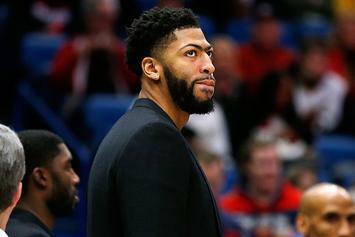 Lakers no longer willing to bid against themselves. 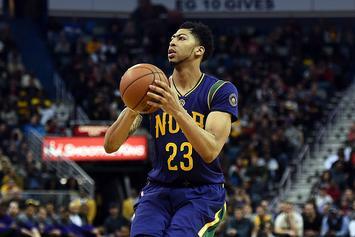 NOLA wants to be "overcompensated" to even consider making a trade with LA. 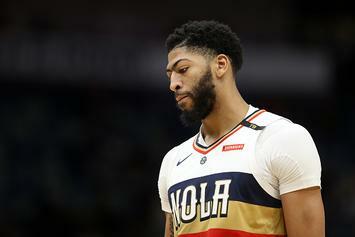 Pelicans made aware of a "handful of teams" that Davis would sign extension with. 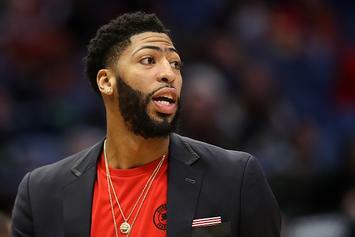 Davis speaks on trade demands, says he intends to play once healthy. 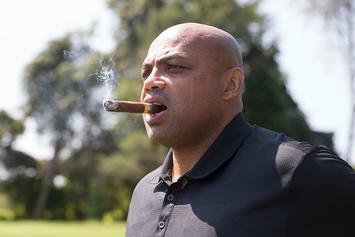 “Adam Silver needs to block that trade." 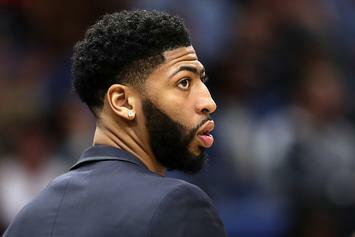 A.D. reportedly unwilling to sign extension with any team but the Lakers.